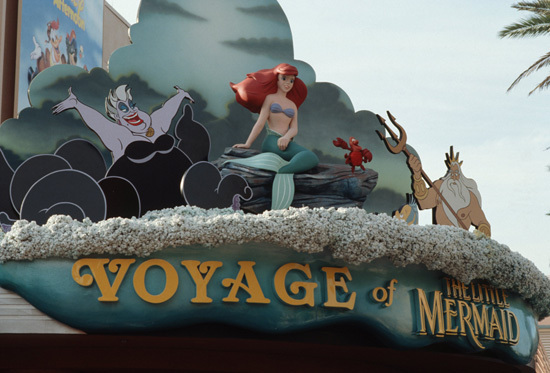 One attraction at Disney’s Hollywood Studios is celebrating a birthday this week – Voyage of the Little Mermaid, which opened on this very week in 1992. The attraction is a 15-minute retelling of “The Little Mermaid” and features songs and appearances by all the beloved characters from the film, including Ariel, Prince Eric, Flounder, and Sebastian. Is this show a must-do for you? Tell us in the “Comments” section below.